Go Underwater with Happy Hunting! 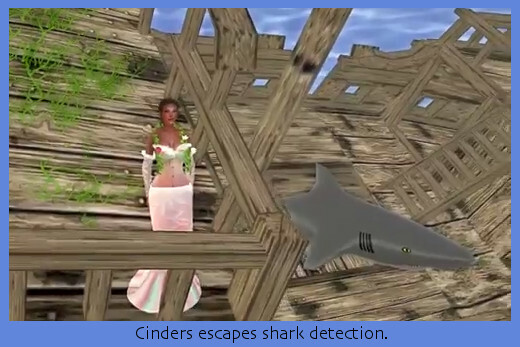 Hunt Reporter Cinders Vale takes us on a trip under the sea, as well as egg hunting. She shows off gifts from the Mysteries of the Sea Hunt and the Sweet Gift Egg Hunt. Be sure to pick up your ballot while out hunting or on The Hunties page at either Happy Hunting! or at HuntSL.com. Next Post: Explore the amazing Dreamscenes with Designing Worlds – now on the web!